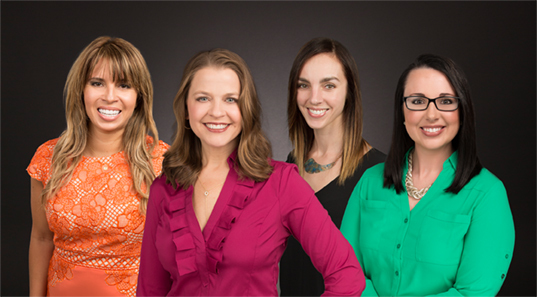 Cornerstone OBGyn is a full service practice for women`s health in Central Texas. Cornerstone is committed to providing quality patient care and service to their patients. All physicians are board certified and highly trained in low and high risk obstetrical management, advanced gynecologic treatments and surgeries. Our office also offers obstetric and gynecologic 3D and 4D ultrasound service. Utilizing the latest advances in medicine combined with state-of-the-art techniques, our goal is to treat our patients with comfort, compassion and confidence. We are located at 16040 Park Valley Drive Suite 222 in Round Rock, Texas 78681 which is right across the street from St. David`s Medical Center of Round Rock. The physicians also utilize Oakwood Surgery Center as well as performing some outpatient surgical procedures in the office. Our phone number is (512) 341-8001 and Fax is (512) 341-8011.